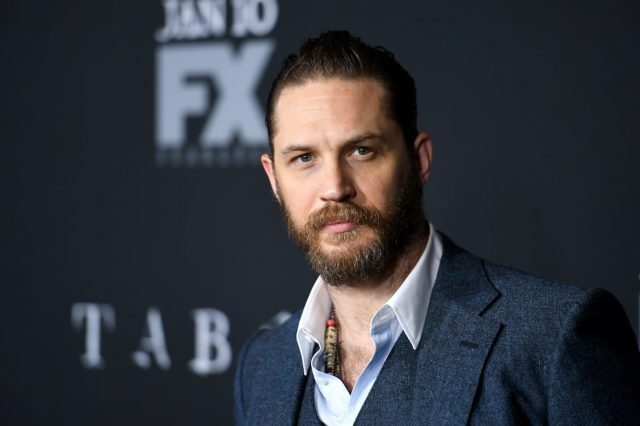 Tom Hardy has responded to rumours circulating last week that suggested we will not see him suit up in the upcoming Venom film. Whispers circulated on Twitter of a ‘pretty accurate’ plot leak confirming the Venom suit wouldn’t be seen ‘much at all until the end of the movie’. According to the alleged plot breakdown that’s being spread around, the majority of the movie sees the symbiote manifest itself via veins on Brock’s arms, tendrils, additional arms, and a shield during a car chase. The plot spoilers match up with scenes in the teaser trailer exactly, so what it’s saying is plausible. The worst thing about it is that you do not see the actual Venom suit until the very end of the movie when the symbiote forms itself around Brock to fight the big bad government villain who is also using a symbiote from space. 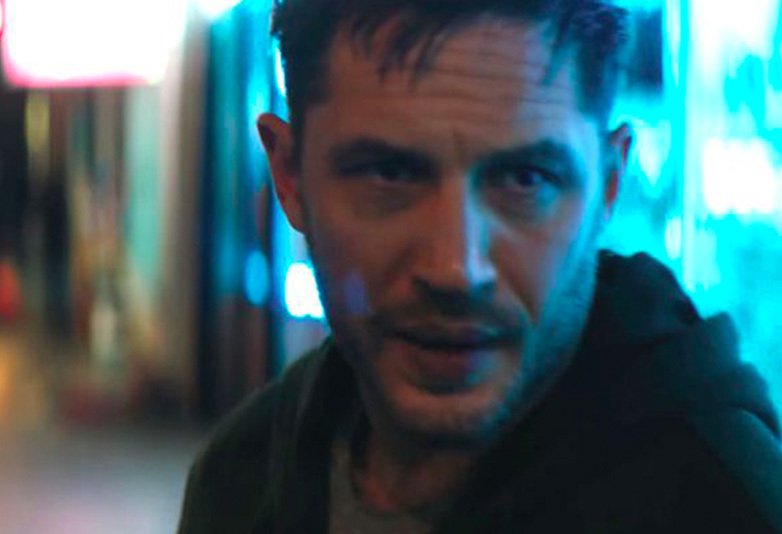 Hold onto your horses though because before you too start throwing shade across Twitter, Hardy has now responded to fans calling the plot leak nonsense revealing you will see him suit up as Venom. As Conrad emphasised on his blog, rumours circulating on the internet aren’t always true and he has been proven right by the actor. Just saying Venom suit – myths, usually asinine, circulate about things usually by those who have failed to garner credible intel. Although Hardy has said we will see him as Venom, we still do not know whether he will suit up at the very end or throughout the film. But most importantly we will see him as the character; Sony is probably just keeping us in suspense not giving us a look until the film is released. If Hardy would be so kind though he would share a cheeky image on his Instagram! The question of the Venom suit wasn’t the only element of the film addressed in the reported plot leak, if we can at all trust it. There are three: the Venom one, the one the villain uses, and a third that seemingly kills the first person it bonds with. So like I said, the spoilers being spread around seem plausible; especially considering the movie is supposed to have a modest budget that wouldn’t lend itself to a lot of CG Venom shots throughout the film. Although we can’t trust this after Hardy’s response, he did not address the rest of the rumours only the issue of the suit. We won’t have long to wait to see if this rumour is true though. With filming wrapping up last month, Venom swings his way into UK cinemas October 5.